Ron Wencl is a loud and clear voice for GIS in Minnesota. 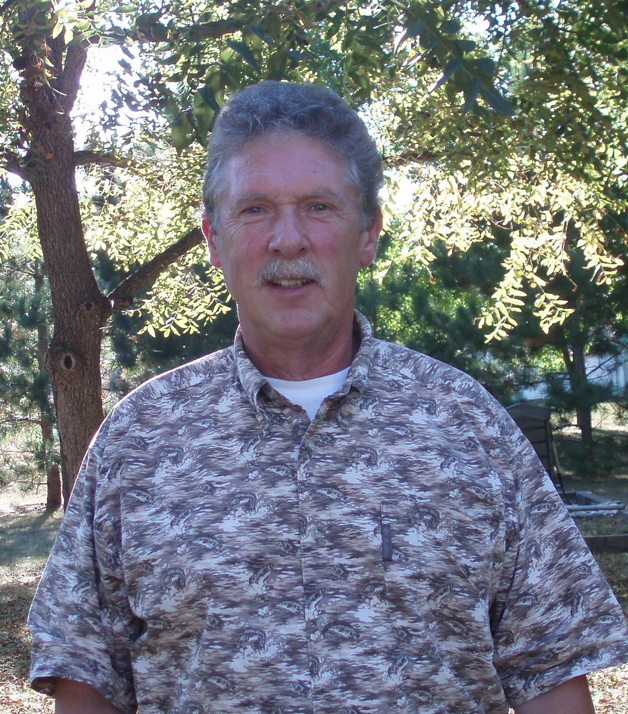 He has been our USGS liaison since 1995, providing both professional expertise and institutional funding. Ron is a connector who helps us know our own community better and work for the common good. He collaborated with the early LiDAR work in the Red River Valley by working closely with a variety of partners. He has continued to support LiDAR projects across Minnesota with a combination of technical guidance and financial assistance to work towards an improved statewide elevation dataset. His collaboration efforts have also included orthoimagery projects and support for numerous other data layers to gain public use of data that benefits us all. Ron finds these opportunities and acts on them. He participates in variety of councils, committees and workgroups to provide a Federal/national perspective of geospatial programs for our state. 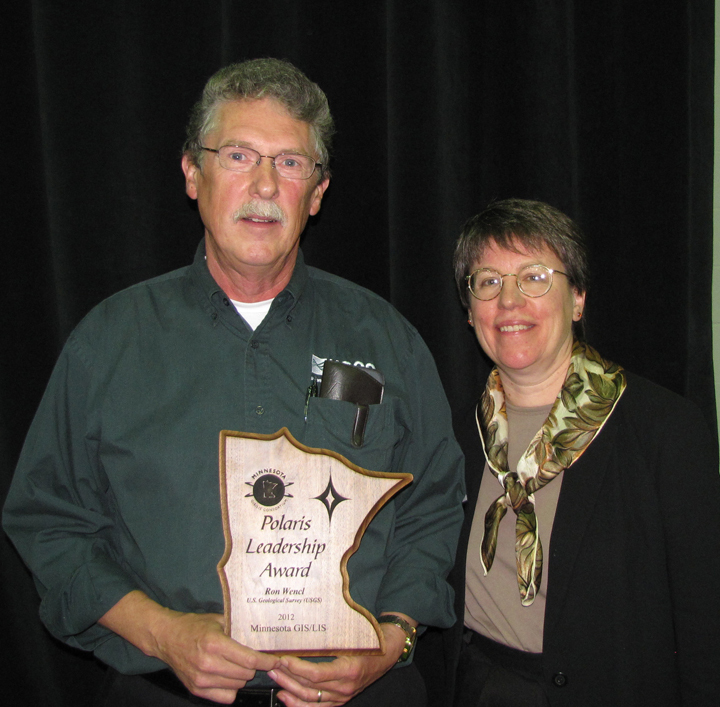 2012 Polaris Award recipient Ron Wencl with 2011 Polaris Award winner Nancy Rader.